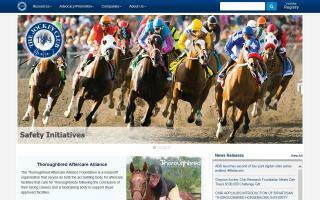 Kentucky Horse Directory - O Horse! 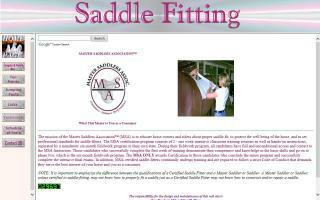 The official site for the United States Dressage Federation. A description of the Morgan Horse and the people in Kentucky who raise and enjoy them. A regional club in Kentucky with a charter from the Appaloosa Horse Club. We have an awards program for regional points, open shows, trail riding, and competitive trail riding. We as a club are striving to get our Appaloosas out in other areas and reward our owners for it. Every September, Bluegrass State ApHC hosts the Nan Tippin Classic. We also have a stallion service auction at the show as well as a weanling futurity. Dr. Julia Simonson is based in Ocala, Florida, yet practices equine holistic care on an ongoing basis in Texas and Kentucky. What makes her different is her truly integrative approach to medicine and her patients. She incorporates conventional treatments with the alternative and complimentary modalities. Her specialties include nutrition, acupuncture, osteopathy, homeopathy, herbal medicine, essential oil, and flower essences to name a few. Dedicated to the improvement of thoroughbred breeding and racing for over a century.